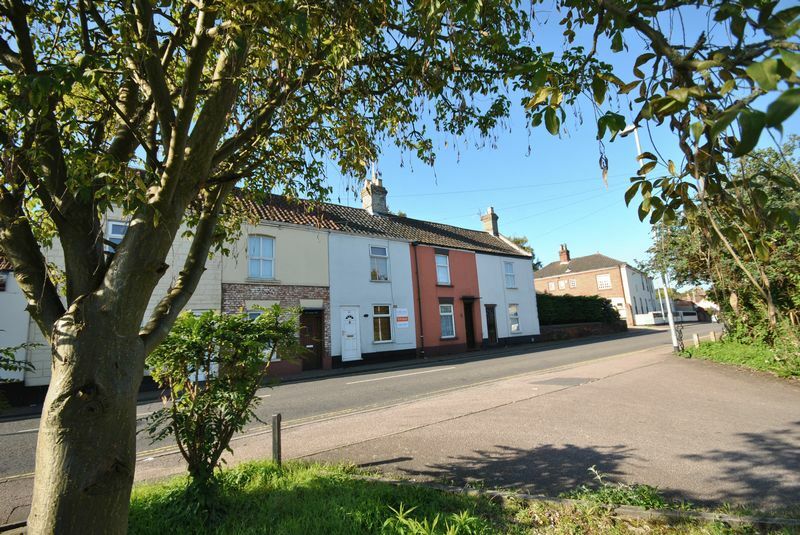 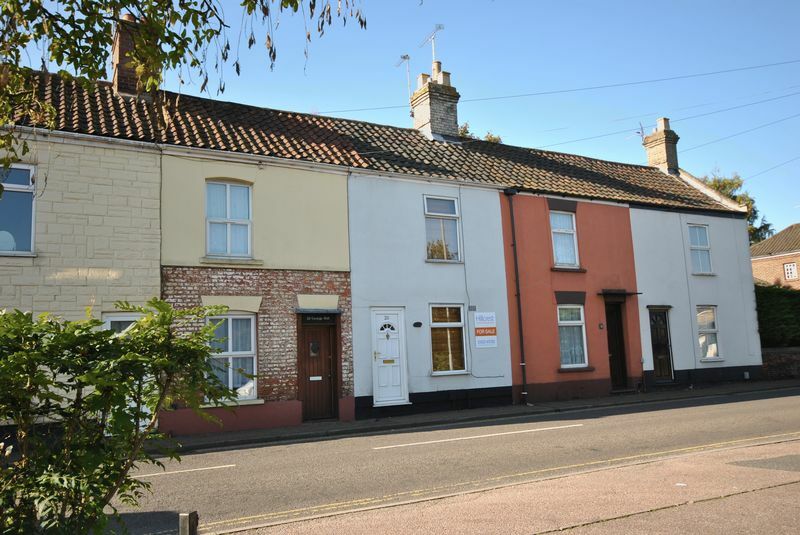 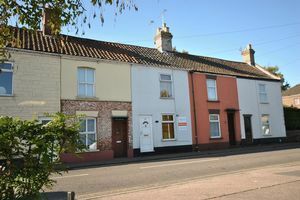 ++ Available from 4th April++ UNFURNISHED +++ CHARMING MID-TERRACE COTTAGE located in the picturesque suburb of Old Catton. 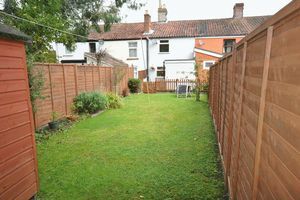 Featuring two double bedrooms, good sized bisected rear garden and the option of ALLOCATED OFF ROAD PARKING by separate negotiation, this well maintained property offers quick and easy access into Norwich city centre, as well as a range of local amenities including schools, supermarkets, doctors surgery, parks and public houses. 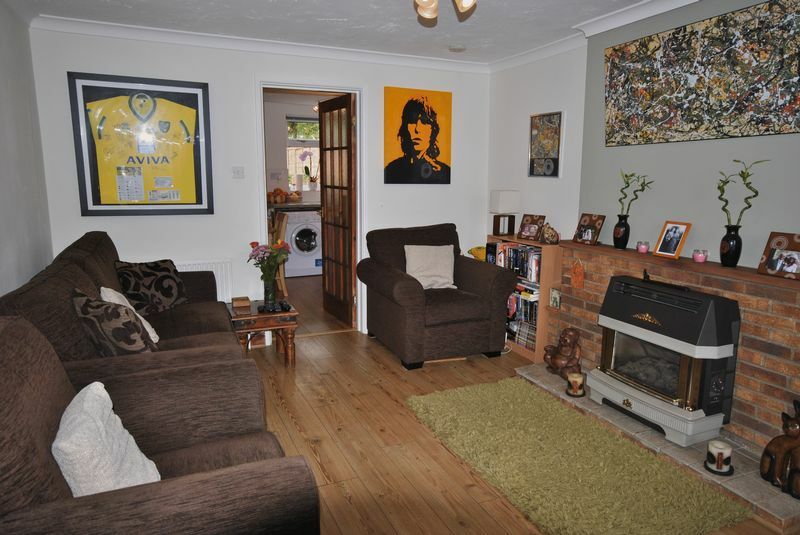 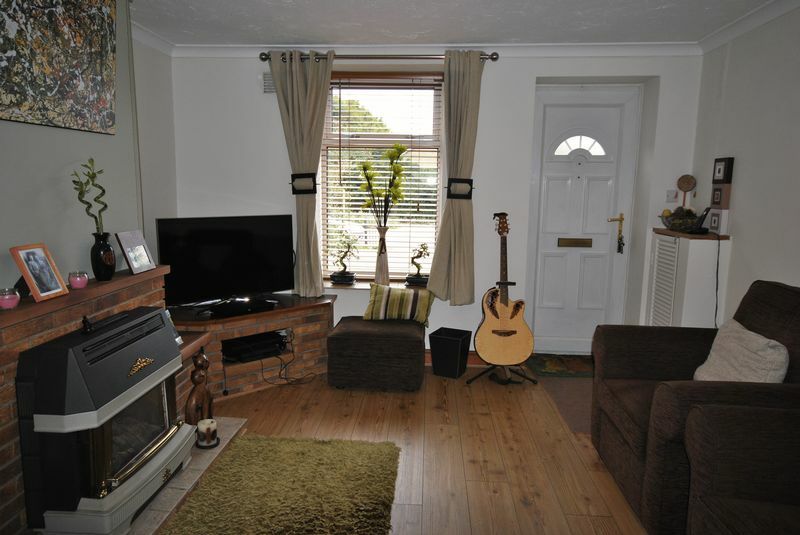 Double glazed window to front, brick built fireplace with tiled hearth, wall mounted gas fire with back boiler, radiator, wood effect flooring. 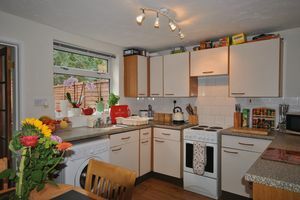 Double glazed window to rear, range of fitted base and wall units with drawers and cupboards, sink unit, laminate work surfaces, tiled splashbacks, space and plumbing for washing machine, radiator, wood effect flooring, under stairs storage cupboard, door to lobby, stairs to first floor landing. 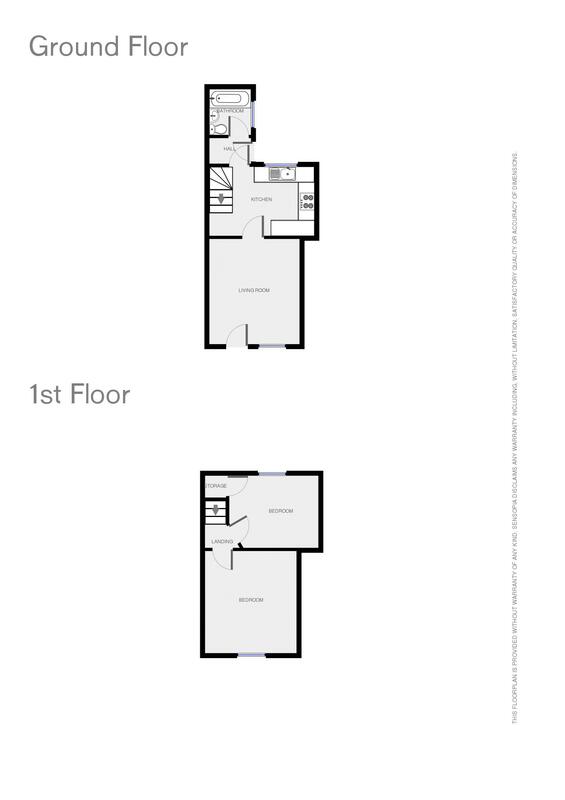 Door to bathroom, wood effect flooring, double glazed door to courtyard area and rear garden. 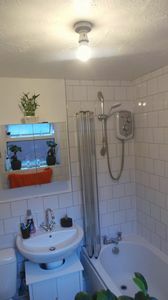 Double glazed window to the side, contemporary suite comprising: bath with electric shower over, wash basin, low level WC, part-tiled walls, wall mounted heated towel rail, slate effect tiled floor. 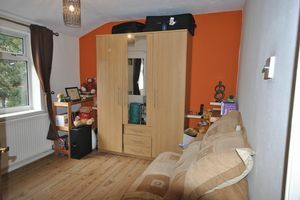 Doors to both bedrooms, loft access with lighting (part-boarded). 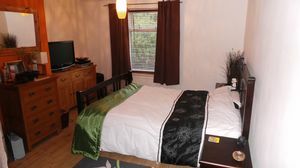 Double bedroom with double glazed window to front, radiator, wood effect flooring. 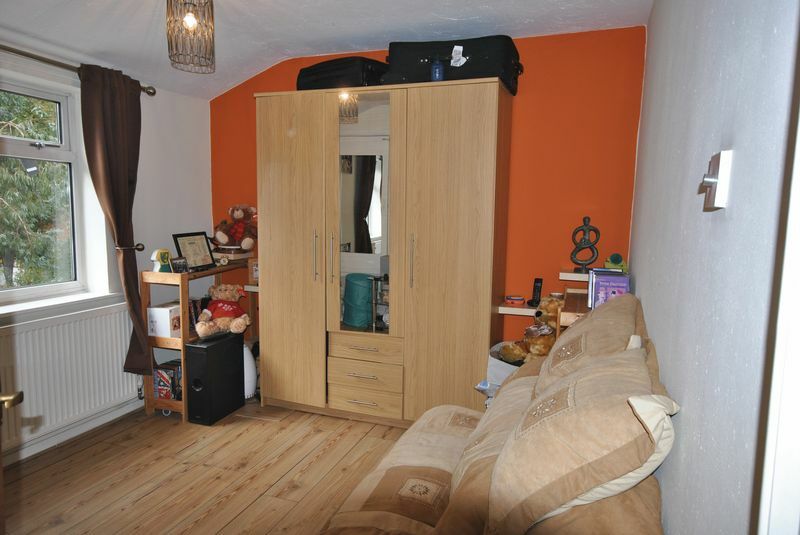 Double bedroom with double glazed window to rear, radiator, built-in over stairs cupboard, wood effect flooring. 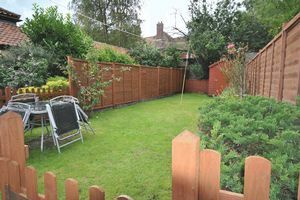 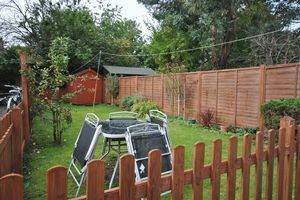 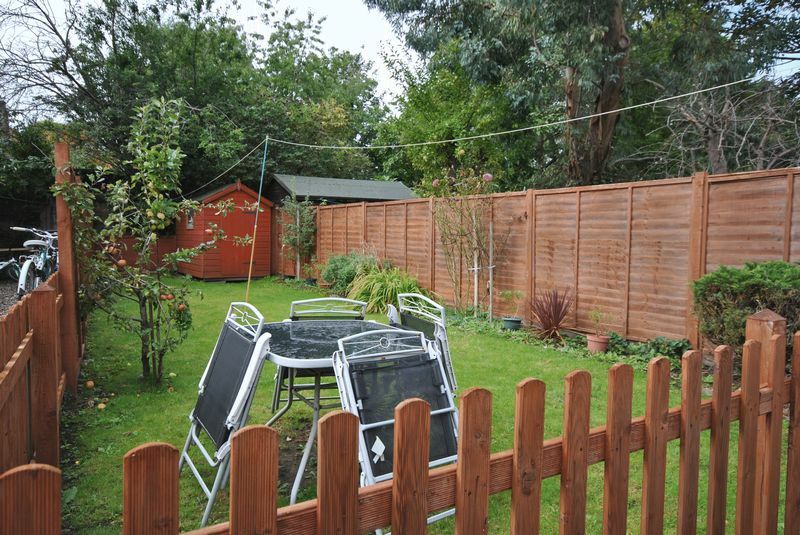 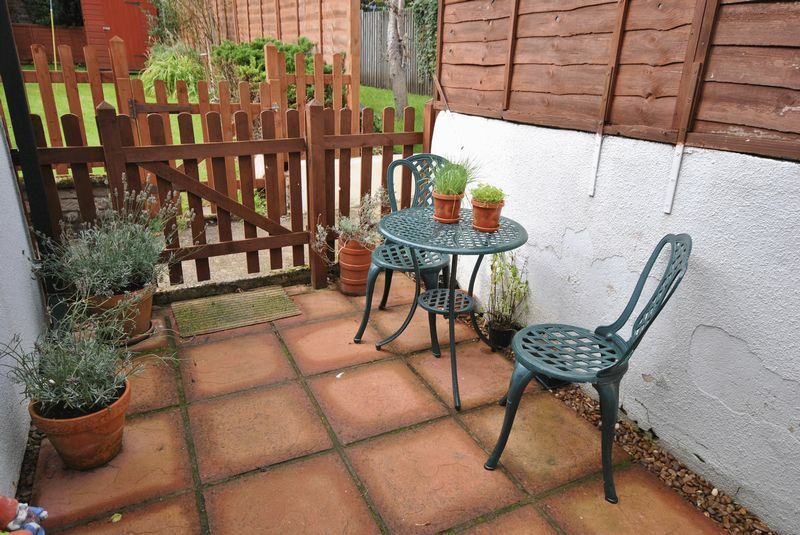 Courtyard area leading to a good sized bisected rear garden, which is mainly laid to lawn and enclosed with fencing. 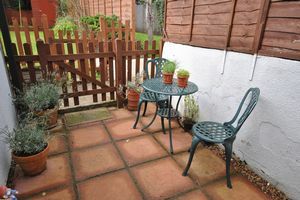 Allocated off road parking is available by separate negotiation.